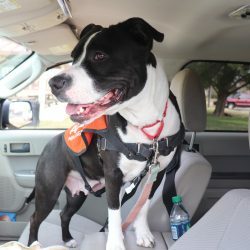 Show your support for local homeless pets! 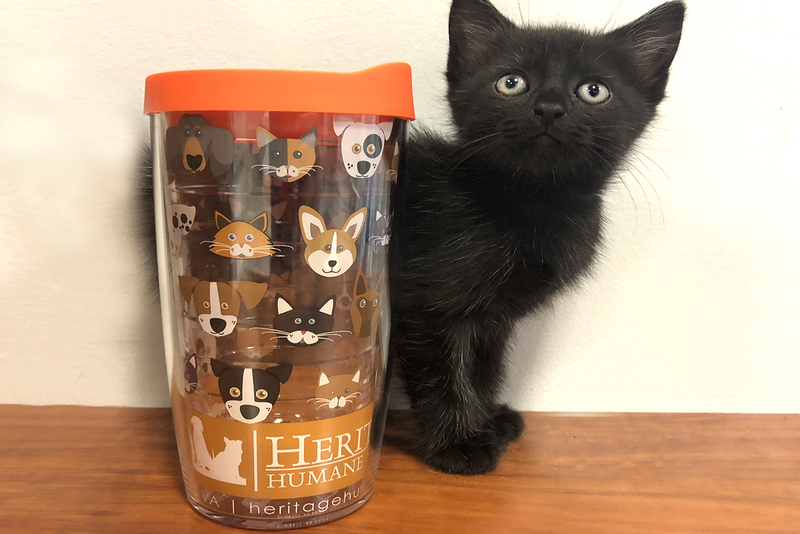 Stop by the Heritage Humane Society’s lobby to purchase a TERVIS Cup today! These adorable 16oz. cups are customized to support the homeless pets currently waiting to find a home at our adoption center! These bright cups have faces representing many different pets that come through out doors every. single. day. Show your support for local animal rescue, and purchase a cup today! Lids come in 4 different color options (Navy Blue, Orange, Frosted White, Teal). 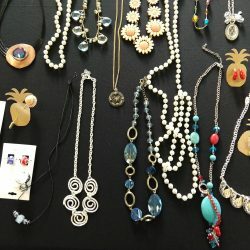 All proceeds benefit homeless pets currently available for adoption!